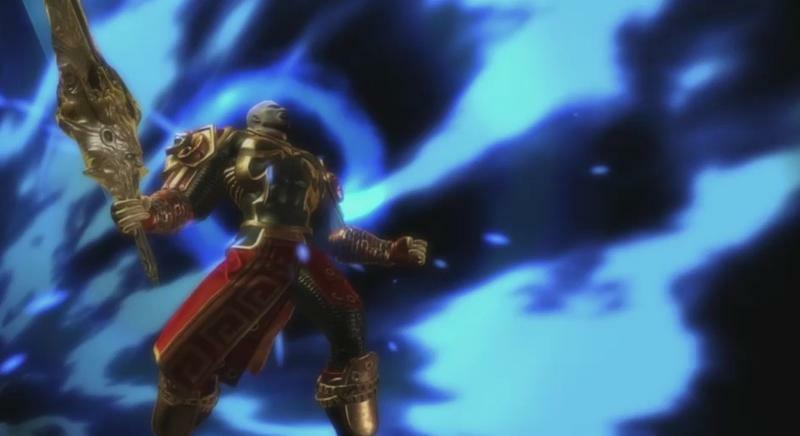 In video games, boss battles typically come in three flavors: great, mediocre and terrible. Oh, sure, that’s me simplifying things but the general feeling of a game’s pinnacle moment can often be categorized as such. We hate terrible boss battles. As we well should. But, I mean, we really hate them. After sitting around and talking about them for a bit, we decided it would be great to hone in on our own unique examples. Here, according to the TechnoBuffalo gaming staff, are a few of our most hated boss battles. Eric Frederiksen: You’ve been working on this project for ten hours, maybe twenty; you’ve lost count. You know, though, that no one on the team is as good as you are at it. You finish it, but then the boss tells you that before you’ll receive the praise you know you deserve, you have to do something completely different. I see this in boss battles from time to time. The player will spend countless hours honing their skills only to find that the boss battle–final or otherwise–doesn’t use a single one of those abilities. The first time I became really, vividly conscious of it was in the first God of War on the PlayStation 2. I’d been hammering through Ares’ forces and finally stood before the man himself. I step into the arena as super-sized Kratos, only to find myself picking up a broadsword. Wait, what? What happened to my Blades of Chaos? Sure, the boss battle still uses the precisely timed dodging and blocking developed throughout the game, but the moves, combinations, and weapon range you’ve been learning are all thrown out the window. Another example with a clearer cause is last year’s Deus Ex: Human Revolution. The first few hours are spent talking, sneaking and hacking; enemies are tricked, circumvented, or merely subdued. Then Adam meets the first boss, Barrett, and it quickly becomes apparent that face-to-face combat is the only option. The same goes for the other bosses that follow. It turns out there’s a reason: the boss fights were outsourced to another developer, the president of which admits to not being familiar with the series. Outsourcing isn’t unique to DXHR, but in this case it was a decision that introduced some weird inconsistency into an otherwise great game. Boss battles that put aside the skills the players have built up have no place. The final battle is the culmination of everything that came before; not just the story, but the game mechanics themselves. Joey Davidson: For me, there’s one recent boss fight that nails everything that’s wrong with building games today. It’s not that it’s particularly hard, particularly problematic or particularly jarring, it’s just that this boss fight stands out as an overall poor effort within the entire game it caps off. I’m talking about the conclusion to Uncharted: Drake’s Fortune. This wonderful game was a brilliant take on platforming and third-person adventure. It featured stunning graphics and a world of high paced action that built up a superbly enjoyable plot line. Even the ridiculous vampire zombie things that somehow found their way into the finale’s twist were somewhat fun to fight. What was terrible about the original Uncharted? The final boss. Nathan Drake traverses all sorts of dark and terrifying terrain throughout his first adventure on the PlayStation 3. He fights hordes of bad dudes from behind cover and with all sorts of armaments. 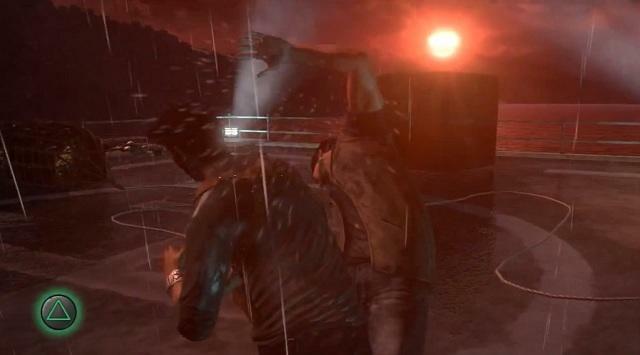 Yet, somehow, Naughty Dog figured the best way to close the book on Drake’s first tale was with a quick-time event. Yep. In a game that featured marvelous platforming and strong shooting mechanics (relatively speaking), the game designers figured the best way to end the thrill ride was to have players ignore the onscreen action in order to respond to button prompts. In a game that champions epic moments playing out in apparent real time, quick-time events feel forced, broken and unsavory. The fight that draws the credits near is actually boring. It’s a practical slap in the face for fans that loved every moment that lead up to the game’s conclusion. In terms of boss fights, it’s just plain bad. Ron Duwell: Saving was once just a normal thing RPG fans did to complete their games. You save, you load, you can pick up right where you left off, and if things got too rough, well, you could always go back and level up. But the simple process of saving became a chore in itself in 1998 once games began recommending multiple save files, thanks to a single boss fight that ruined a lot of people’s weekends. 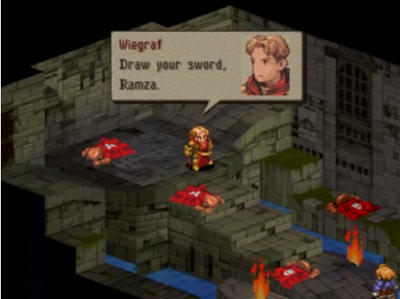 Final Fantasy Tactics fans already know the boss battle I’m referring to, but those not in the know, let me tell you the story of Wiegraf. Roughly ¾s of the way into the game, the hero Ramza must charge the gates of Riovanes Castle to rescue his sister Alma. Without explaining in detail this would be a multiple battle site, players are prompted to enter just as they would any other battle in the game. After a simple scuffle with some stock enemy units at the front gate, Ramza bumps into an old arch-nemesis named Wiegraf, a rebel leader turned holy knight who sells his soul to the demon Velius for more power. 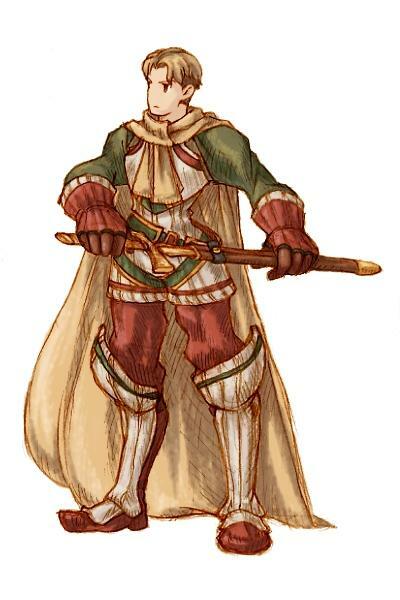 Wiegraf is a tough fight, one Ramza must face man-to-man. He’s faster than Ramza, stronger than Ramza, can counter all of Ramza’s attacks, can take more damage than Ramza, and can hit Ramza with lightning from a distance. Without the ability of taking him down in one sure hit, there is little chance of success. Several strategies have emerged over the 15 years Final Fantasy Tactics has been available to get around this little hiccup, but at a time before the internet had easy references, if you weren’t prepared for Wiegraf, you were pretty much boned. Changing Ramza’s job, tackling different approaches and strategies, and even giving him all the best equipment available thus far in the game were not statistically enough if Ramza didn’t have the proper skills learned. To make matters worse, multiple battle dungeons don’t let players leave and level up in Final Fantasy Tactics. Saving the game after the front gate battle locks players into completing this fight before doing anything else. There is no going back and gaining a few levels or earning enough points to get the needed abilities. The player is stuck with an insufficient main character unable to take out a superior foe, and the only option is to start all over from the beginning of the game, losing hours and hours of work. With proper preparation, the following battle with Velius or even the final battle at Riovanes with the Marquis Elmdor are far more difficult. But ever since, saving multiple save slots in JRPGs has become commonplace, mostly thanks to no heads up about a church-corrupted rebel stronger than the programmers who designed him.